This “precalculus for 12th grade” video course goes into the details of the main concepts in trigonometry, as part of the precalculus curriculum. The course is designed to be completed in an average of three months. 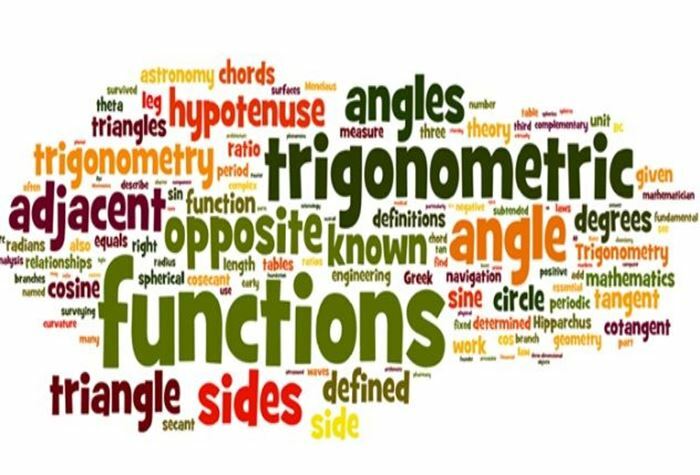 The emphasis on only the trigonometry part of the common precalculus curriculum aims to provide a solid basis in that particular area which will help develop the critical thinking skills required to study and master higher level mathematics in general. My objective is to really focus on the details of the material. Specially with a subject such as mathematics, memorizing formulas without really understanding where formulas come from and why and when they should be applied will eventually become an obstacle in the path of students.